The EMOW Mega Tank from Kanger is a rebuildable clearomizer. 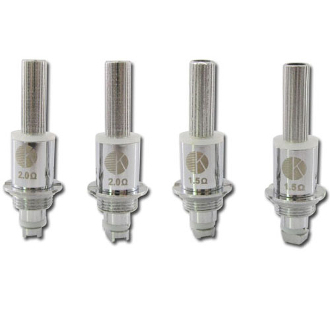 This means that you may now preform maintenance on your clearomizer yourself. This will save time and money and will give you a sense of accomplishment. Simply remove the old, burned out head and replace with a new one. We recommend having several replacement wicks at a time so you're never caught without an extra.